In the past half century, the American workforce has transformed. The American workplace has barely changed at all. Until now. 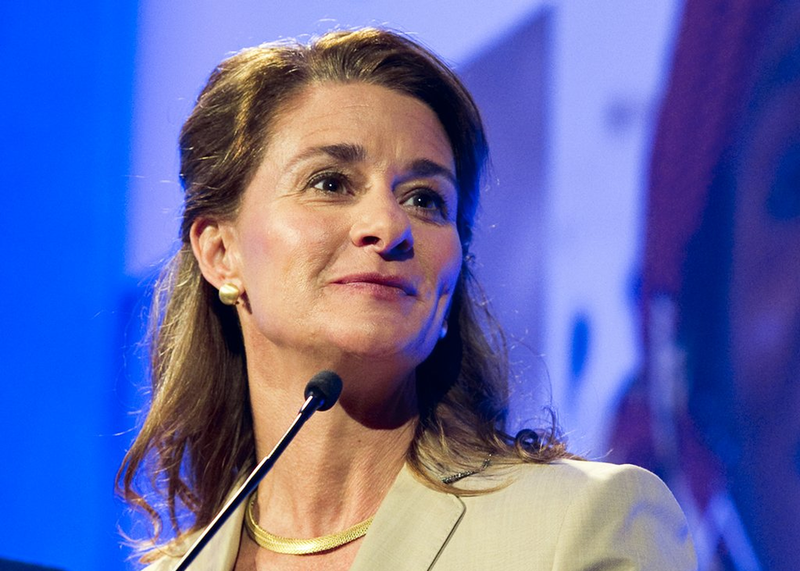 Join Melinda Gates and a panel of innovators for a dynamic conversation about the way new technologies, new business models, and new social movements are redefining what it means to go to work. This is a moment of limitless potential—for inclusion, for creativity, and for building the first workplace in history that truly works for everyone.